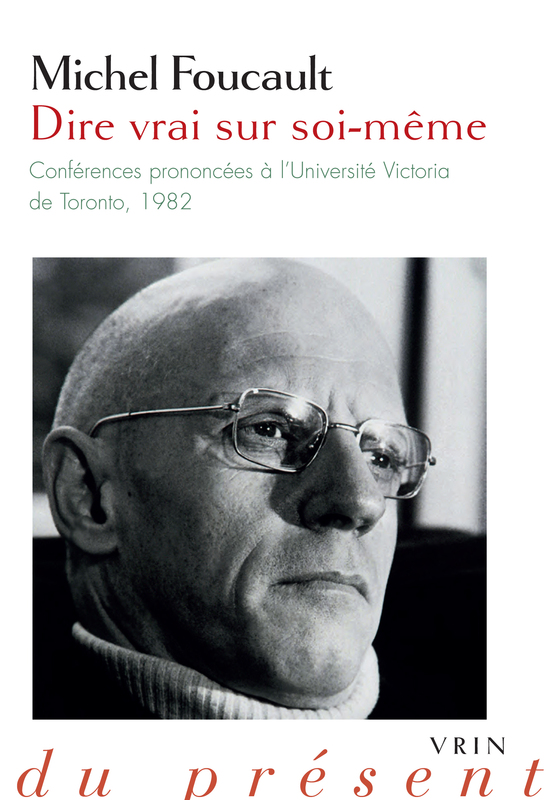 The online journal mf/materiali foucaultiani dedicates a special issue to the theme of space and its possible declinations in the fields of philosophy, politics and geography-urbanism, starting from the reflections brought forward by Michel Foucault. In a number of brief texts from the seventies, Foucault confronted repeatedly and directly the question of space. A commitment associated in particular to his participation to research groups on the urbanistic policies of the time and the extended dialogue with the geographers that formed the backbone of the journal Hérodote. At the same time, his analytics of power never ceased to expose the constitutive interrelation between technologies of power and spatial organization. 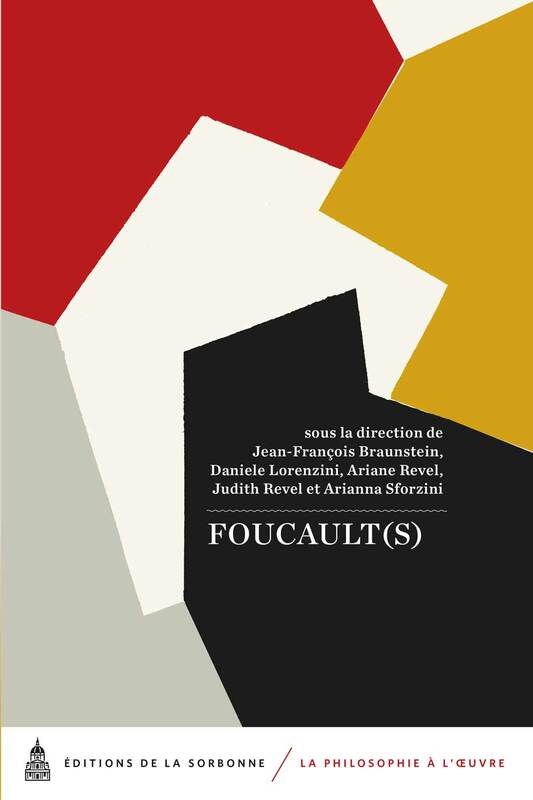 We think that Foucault’s analytical paradigm can still be used today as an important matrix through which at once read and highlight the centrality of space in contemporary governmental practices. 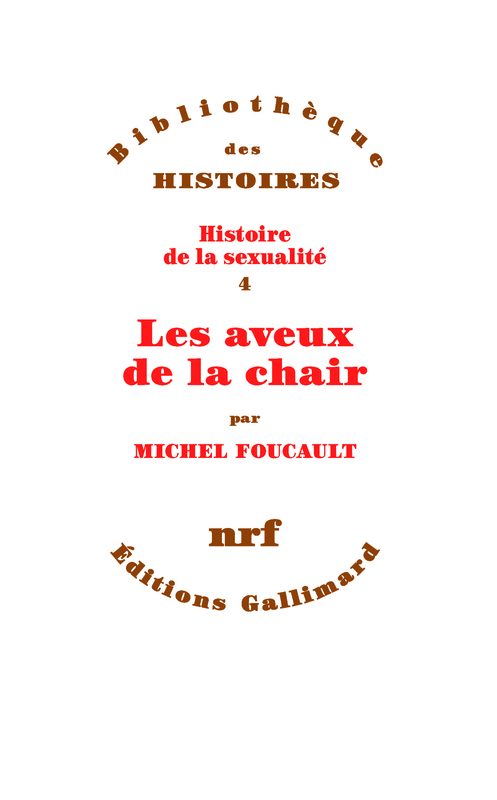 This course of research has been so far developed in fields only tangential to philosophical reflection: geographers, sociologists and urbanists have found in Foucault an innovative tool not only in order to think anew the implicit logics and the underlying power relationships of spatial distributions, but also in order to individuate possible points of resistance to them. Beyond these important and provocative appropriations, the theme of space still remains, within the area of Foucaultian studies, a vast field to explore and wander. Space, power and resistances in Michel Foucault. Contemporary declinations of disciplinary spatiality. Genealogical perspectives and the analysis of space. Governmental techniques deployed in space and practices of resistance existent and possible, a) in the postcolonial present; b) in the management of migrations. Mapping of territory and new urbanistic practices: political stakes. Society of control, disciplinary society: two readings of space between Deleuze and Foucault. Selected articles will have to be presented by 15 March, 2011.